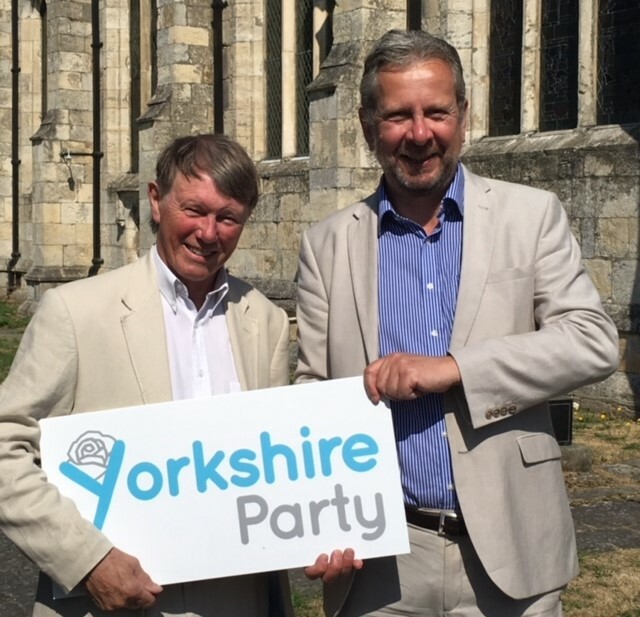 The Yorkshire Party has chosen the four people to join its Executive Committee after September’s election for the seats on its leadership team. Policy Director Chris Gauton announced the result of the poll, which saw seven members vying for seats under the Single Transferable Vote system. After round one, Laura Walker headed the voting and was elected outright, joined by Martin Roberts. In all, seven rounds of counting were needed to decide the successful candidates with Bob Buxton and Jonathan Barras also elected. Those missing out this time were Jack Carrington, Richard Cullen and Kieran Mitton. 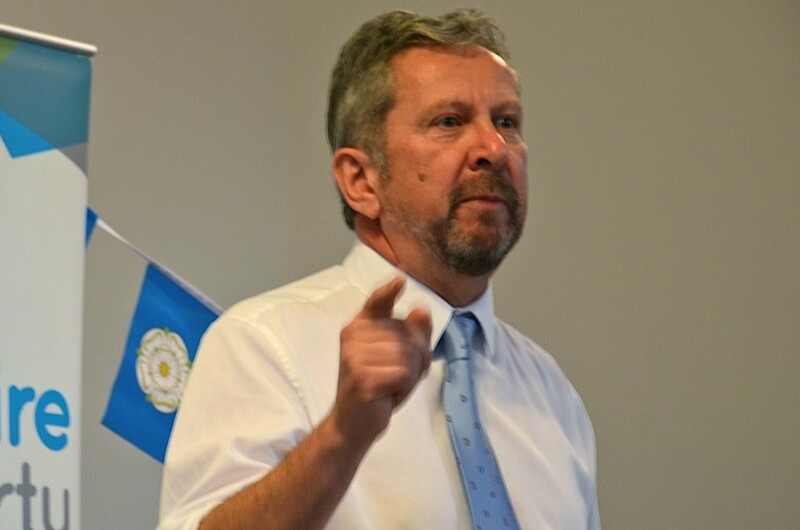 Chris thanked Chris Whitwood, Deputy Leader, and Arnie Craven, Chairman, for their support during the Party’s first internal election. “Without their technical abilities this election would not have run so smoothly,” said Chris.